Who is considered an OYIP? There is no where else you will get the direct exposure to insurance veterans teaching you the "tricks of the trade" and offering you invaluable advice on just about any industry topic. You would be gaining valuable knowledge that will protect you, your agency and your clients. Our leadership positions throughout the organization—from committee member and chair to director and officer—give OYIP members the chance to experience leadership first-hand. By participating in professional meetings, delivering reports and representing the organization to industry colleagues and the greater community, OYIPs will build exceptional skills and enhance their professional profile. You’ll get a chance to continually network with your peers and other industry professionals. Learn it today, use it tomorrow! Learn something new during each event! OYIP meetings offer real life working knowledge. Our meetings offer practical, up-to-date information that can be immediately applied to the next work day and client meetings. Shape yourself into a seasoned insurance ace. Numerous opportunities to develop professionally, network with your peers, participate in industry activities and make positive contributions to your community. 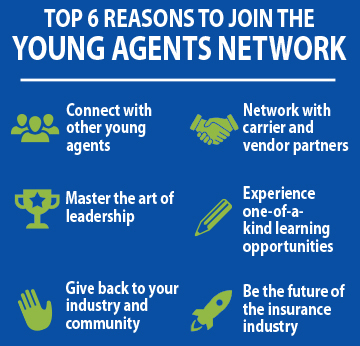 Be a part of helping other young insurance professionals move successfully through your career. Fun social events to unwind and catch up with other young professionals about what’s going on in the industry. Take part in our golf outings, industry trade shows, community projects, and so much more. The OYIP / PIA Western Alliance programs provide you with the tools you will need to succeed, and we have an awful lot of fun along the way. Opportunities for education and designation, showing the world that you “know your stuff”. Review PIA's educational opportunities here. Keep up-to-date with newsletters and industry information. 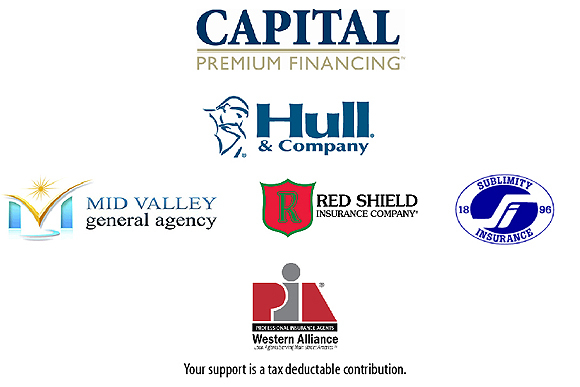 Our affiliation with the Professional Insurance Agents gives YIP Oregon members the opportunities to learn about and take part in the legislative process both at the local and national levels.